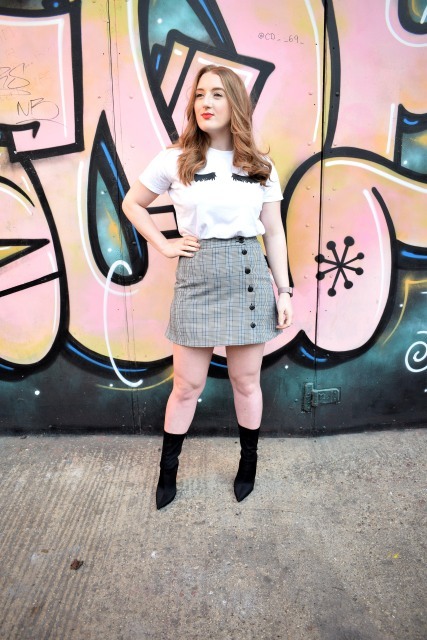 What is my blogging identity? Is a question I asked myself recently and I’ve been struggling to find the answer to. 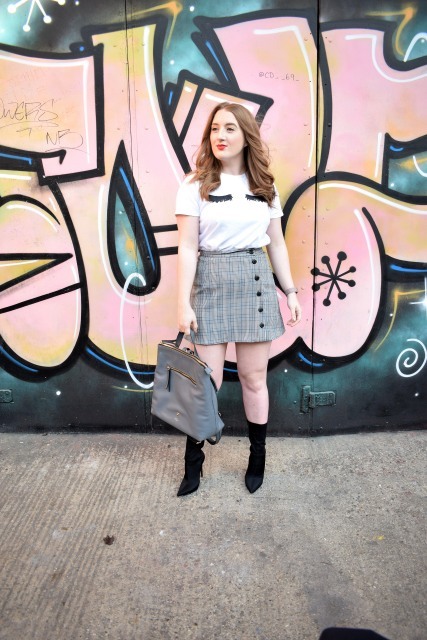 When I first started blogging more than three years ago I identified myself as a North East fashion and beauty blogger. To be honest, I didn’t know what kind of blogger I was, or what I wanted to be known as, all I knew was that these were the topics I was passionate about and topics I wanted to write about. When I started I wasn’t exactly sure where to begin, I looked around and found a few review sites, like dynamic hosting review, for where I could find a place that fitted me, but I just couldn’t find anywhere. Writing my blog was made so much easier when a friend recommended that I use something like WordPress Hosting – SSD platform. At the beginning starting a blog was a lot harder, but now times have changed and you can create the blog that you’ve always wanted. Now, the blogosphere is so much more diverse than what it use to be and using this blogger networking guide, you will find out everything you need to know about running your blog. Blogging has changed a great deal and on the way I think I’ve changed too, so much so, that I don’t know how to identify myself anymore. I love fashion and if you’ve been with me from the beginning you’ll know the style content I create now is far from what I use to post. In the beginning I’d post wish lists of clothes I wanted and celebrity collections that would launch in stores. You’d very rarely see an outfit post featuring me, or even a selfie on my Instagram feed. This was because I had no confidence in myself, or the way I looked. The same goes for my beauty posts. I would always capture the products and swatches, but never ever would I love a photo of me wearing them. 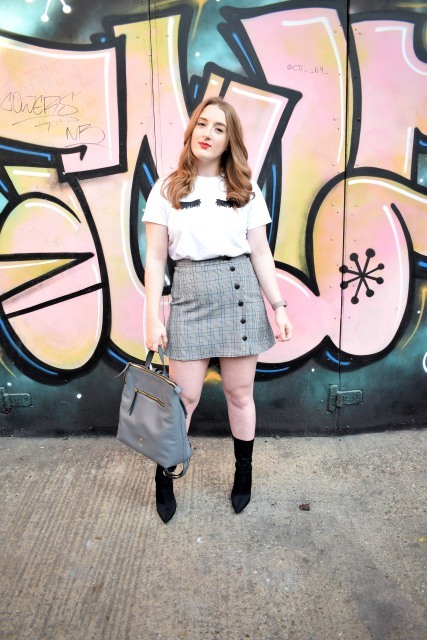 Although I identified myself as a fashion and beauty blogger I always felt like a bit of a fraud because of my confidence issues. This has changed massively. Over the years my confidence has grown and now I focus more on my style rather than fashion in general. I love experimenting with different looks in front of my camera and my shooting pals, Alice and Laura have really helped me – more than they know – with this. I’ve also gotten over the fear of my face and now I absolutely love creating better beauty content showcasing make-up and skincare products on my face, instead of on the back of my hand. In between my blogging journey, well mainly last year, I lost my way a little. I kind of got sucked into saying “yes” to every opportunity that was thrown my way, which resulted in me creating content that I didn’t enjoy writing, or content that didn’t really go together. Now, I hope this doesn’t come across as ungrateful, because I’m really grateful for every single thing that’s ever come my way. It’s my fault that I lost my way, I was overwhelmed with everything and didn’t take a step back to see the bigger picture. I mean, you guys don’t want to read about a super cool event I went to, do you? Exactly, and I apologies for that. Now, I don’t go, or do anything I don’t want to, and because of this I’ve started writing a lot more personal and conversational pieces, which you guys seem to be loving. 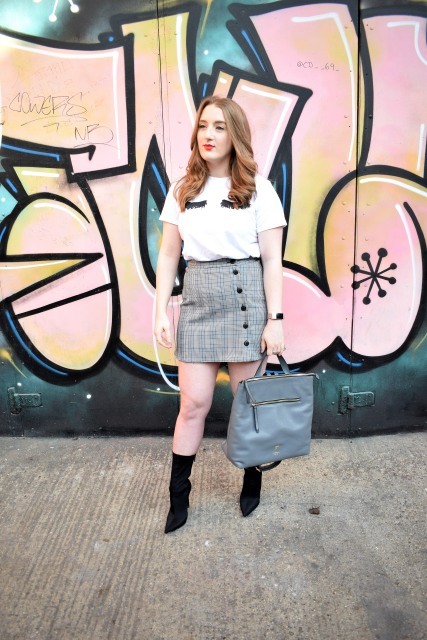 So, I’m a blogger who talks about her personal style, skincare products and make-up items she is loving, and what’s going on in her life and the subjects she finds interesting. 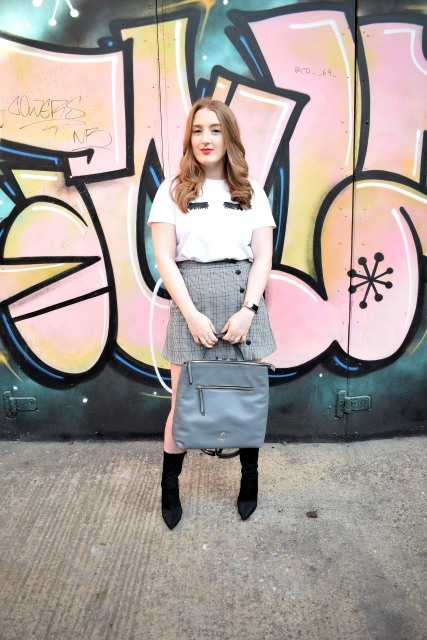 At the moment I say I’m a beauty and style blogger, but somehow that doesn’t feel quite right. I’m struggling to find where I sit in the North East blogging community, nevermind the rest of the UK. 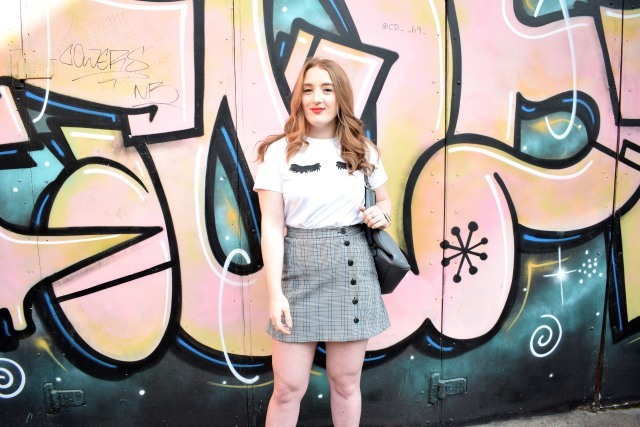 I look at my blogging pals and others in the community and I’m so proud of them for creating a unique platform that can help, inform and inspire people, and I just look at myself and wonder what the hell it is I’m doing. I don’t have a niche and there’s nothing that sets me apart from anyone else. I don’t know, I guess I see so many people using their platforms for good, and I wish I could be apart of that. Going forward I plan to think about my content more carefully. I have a BIG change coming soon and I can’t wait to start sharing with you all, because I think it’s a pretty important subject. I plan to share more brutally honest, personal posts because even if it helps one person it’s worth it, and I also want to share more of my life online, which will become clear pretty soon. 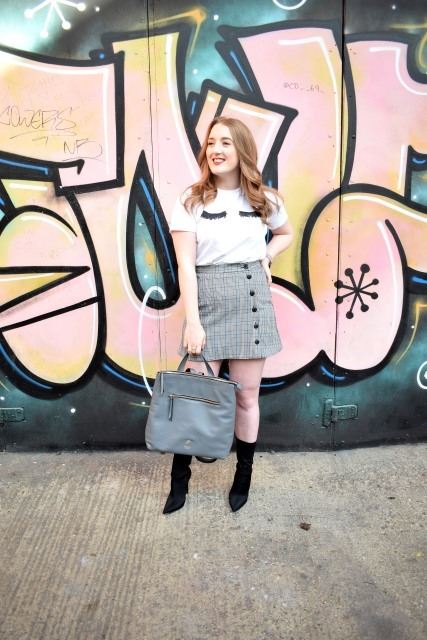 At the moment I haven’t got a clue who I am as a blogger, but I’m sure I’ll find myself along the way of this blogging journey. How do you identify yourself as a blogger? 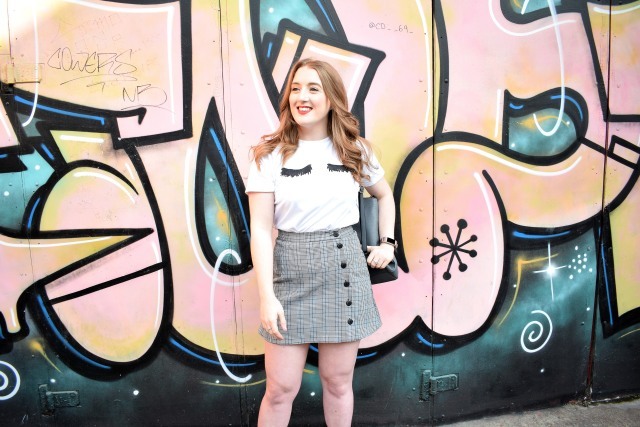 Are you struggling to find your place in the blogging community? AH Sarah – I think your niche is YOU. I love reading your words and hear it in your voice. I love your gorgeous photography skills too. I think just write about anything you’re passionate about and all will be good. Sarah Jayne Adams. You’re amazing. Your blog is amazing. What you have achieved and continue to achieve is amazing. I’ve never missed a single post and i never plan to because i love what you write about its you, and what you want to write about. Dont worry because you dont have a label to put on it, who needs them. I love that first comment: for all my favourite blogs, I’d say their niche is the blogger! What else keeps a person coming back?! Absolutely love these photos, and that skirt on you. 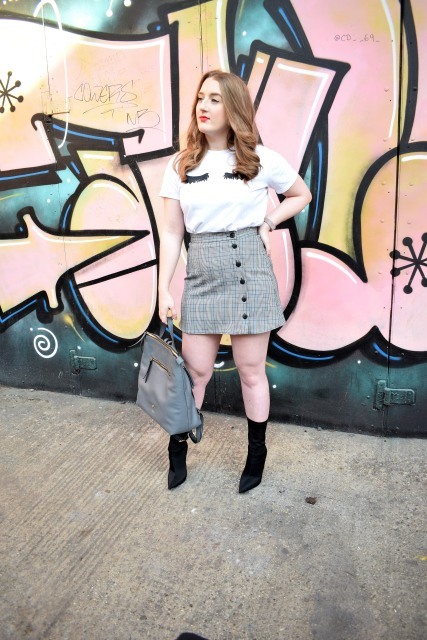 These pics just ooze confidence, so I’m glad you’ve managed to find that on your blogging journey! I found you through Alice, in case you’re wondering.